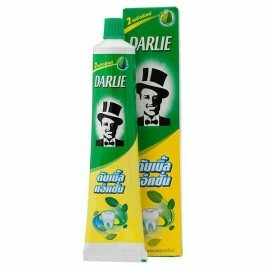 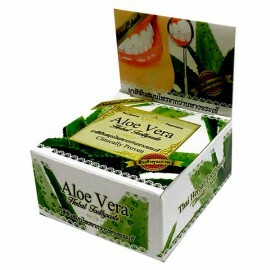 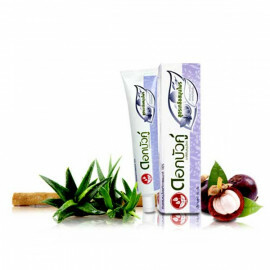 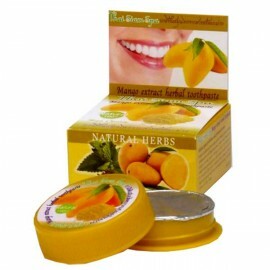 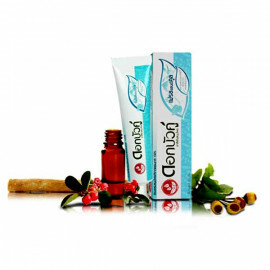 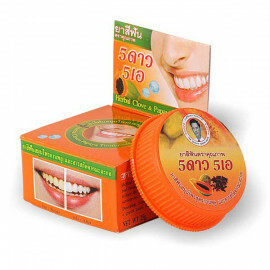 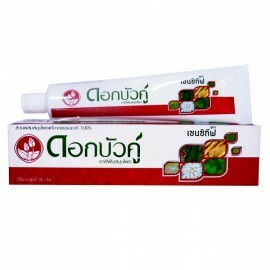 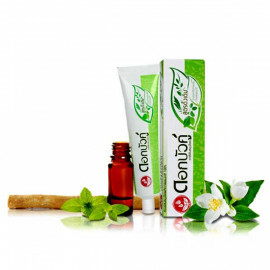 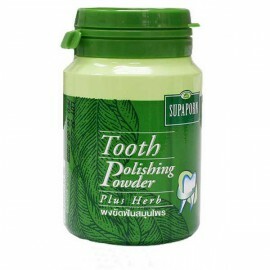 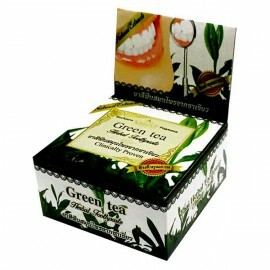 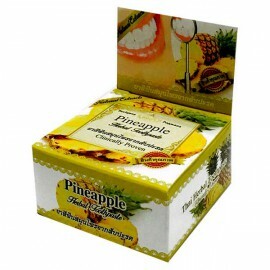 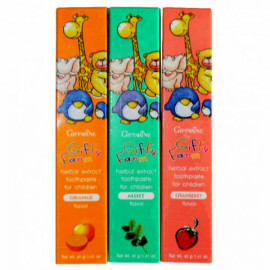 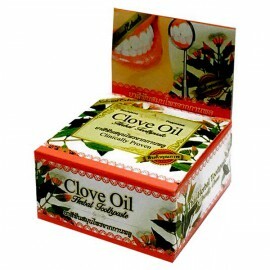 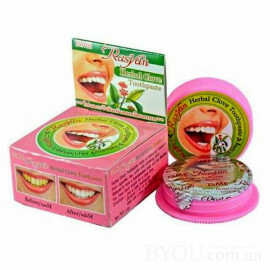 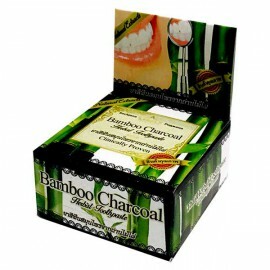 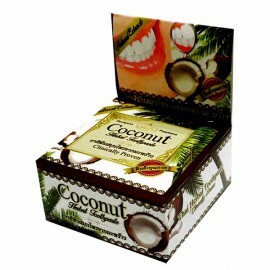 Thai Whitening toothpaste with green tea extract perfectly cleans the teeth from plaque, dezenfitsiruet, protects against bacteria. Green tea kills the bacteria in the oral cavity, reduces the formation of plaque on the teeth and protects teeth from decay and putrefaction. 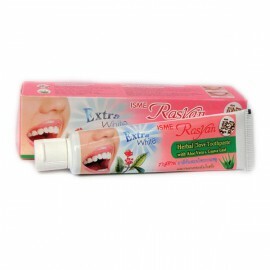 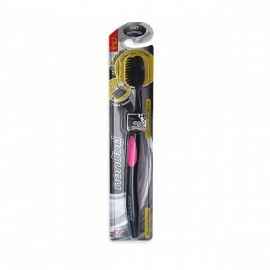 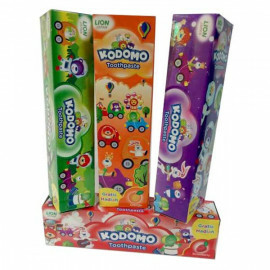 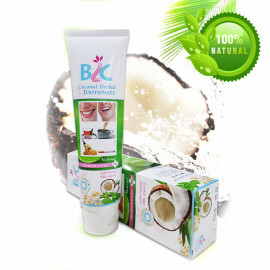 Application: Spend a dry brush on the paste so as to form a thin layer. 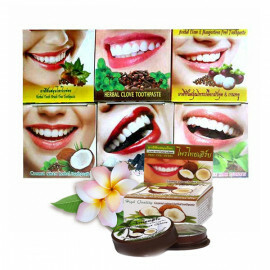 After a week you will notice how your teeth brightened.